Today we have the first of two beautiful, but very different, peacock themed weddings to share. 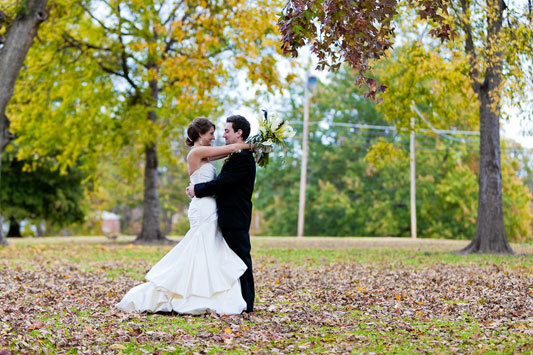 Keri and Tanner's wedding is classic, simple and elegant. Bold peacock blue bridesmaid dresses and a few elegant peacock feathers in the bridal bouquet and floral decorations. Proving that you don't have to go overboard to add a bit of peacock glamour to your day. Keri and Tanner followed a wedding tradition growing in popularity - the grooms cake. While the wedding cake was beautifully decorated with orchids and peacock feathers, the grooms cake was playstation complete with edible game controller! Guests danced the night away under plenty of pretty fairy lights and left their mark by leaving a fingerprint and signing the large peacock guestbook print from 'i do' it yourself. So great to see these brought to life and at such a lovely wedding. Thanks Keri and Tanner, and a big thanks to Patrick Remington Photography. Everything in this wedding is just a "WOW" i love that color i think that shade of blur brings out a beauty of whoever is wearing it.. and the photos are amazing i love it!